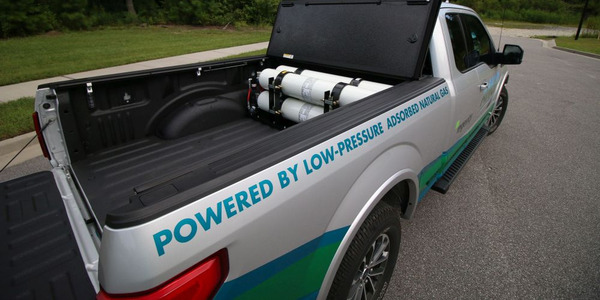 Mansfield Energy Corp. has taken delivery of 12 compressed natural gas (CNG) vehicles that will be used for bulk fuel hauling from fuel terminals to the company’s customers in and around the metro-Atlanta, Ga. area. 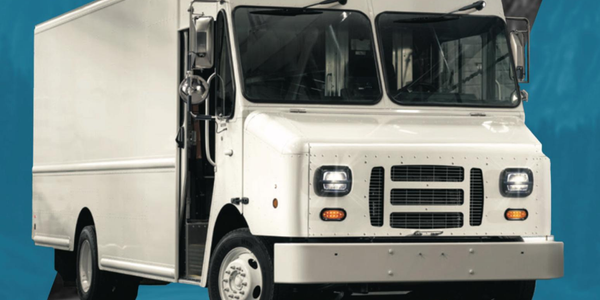 The trucks are on a full-service lease from Ryder System, the two companies said. 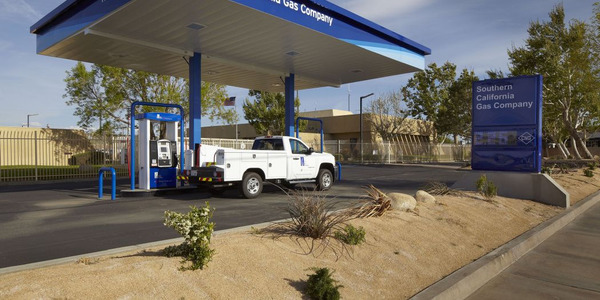 Mansfield, which hauls fuels nationwide, elected to lease the CNG vehicles from Ryder because of the potential fuel-cost savings and environmental benefits of transitioning from diesel to CNG, said Michael Mansfield, the firm’s CEO. 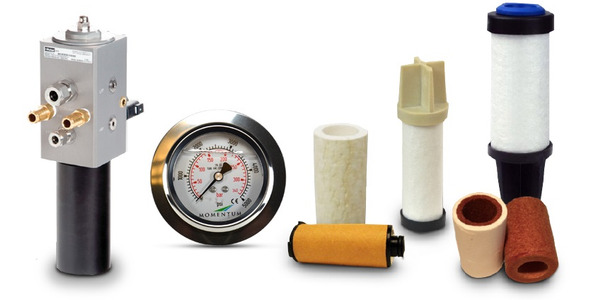 Ryder will provide maintenance to the natural gas fleet from its facility in Atlanta. Leasing was a “compelling value proposition (that) resulted in better savings than if we chose to purchase the vehicles directly,” he said. “The selection process was a very easy one. 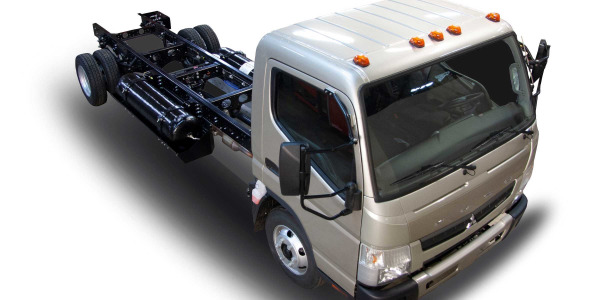 Ryder’s full service lease solution, which includes extensive experience in natural gas vehicle maintenance, allowed us to mitigate many concerns that are common among fleets transitioning from diesel to this advanced fuel technology. 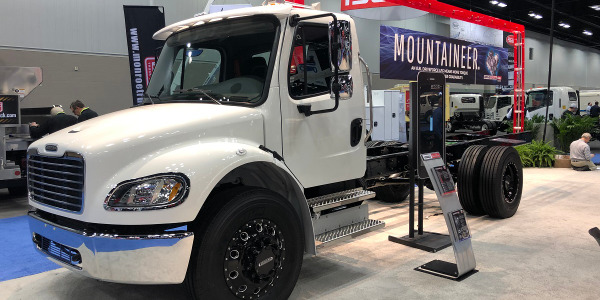 Bulk-hauling, return-to-base operations like Mansfield’s are ideally suited for natural gas vehicles, said Dennis Cooke, president of global fleet management solutions for Ryder. The high-annual-mileage delivery routes will speed Mansfield’s return on investment on a natural gas vehicle based on natural gas fuel cost savings as compared to diesel. Ryder also worked with Mansfield to develop a customized truck specification that was weight-sensitive to maximize freight revenue while assuring durability and operability in the field. 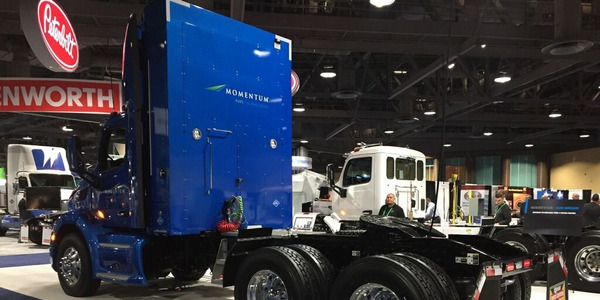 Ryder recently announced a strategic alliance with Mansfield Clean Energy Partners, a joint venture founded by Mansfield Energy and Clean Energy Fuels, to bring natural gas vehicles and fueling to bulk fuel haulers. The trucks will be fueled at a CNG station built by the joint venture in a terminal complex in Doraville, Ga., just north of Atlanta. 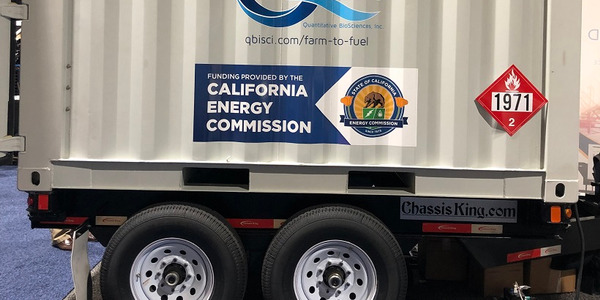 The companies have also worked collaboratively with tractor and engine manufacturers to develop an optimized CNG vehicle design specifically for bulk fuel hauling applications. 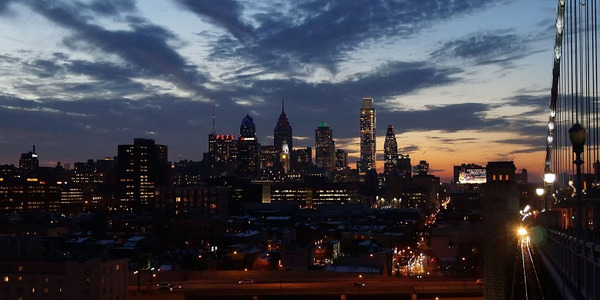 Ryder has more than 27 million miles of experience, 14 natural gas vehicle maintenance facilities, and 260 technicians trained in maintaining natural gas vehicles, he said.